This stress and anxiety relief hypnosis programme will provide you with relief from stress, tension, anxiety and mental fatigue. Discover how effective self-hypnosis for stress management can be. A new, calmer, more relaxed you, is here for the taking. 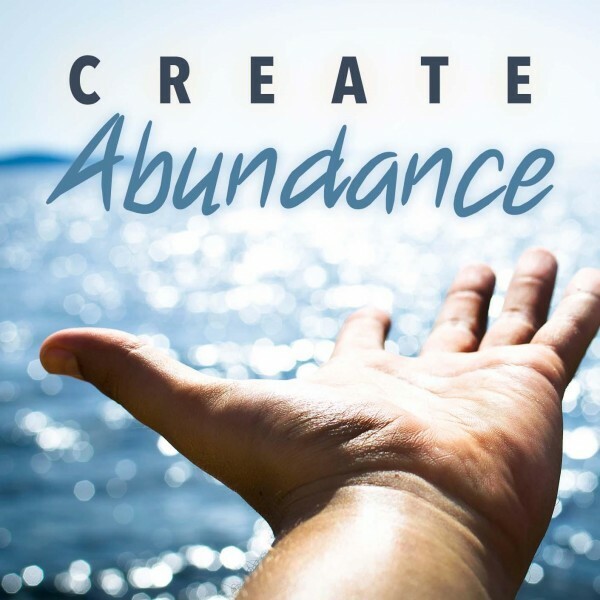 Do you want to know how to remove tension and stress in your life? Or better still how to avoid tension and stress in the first place? 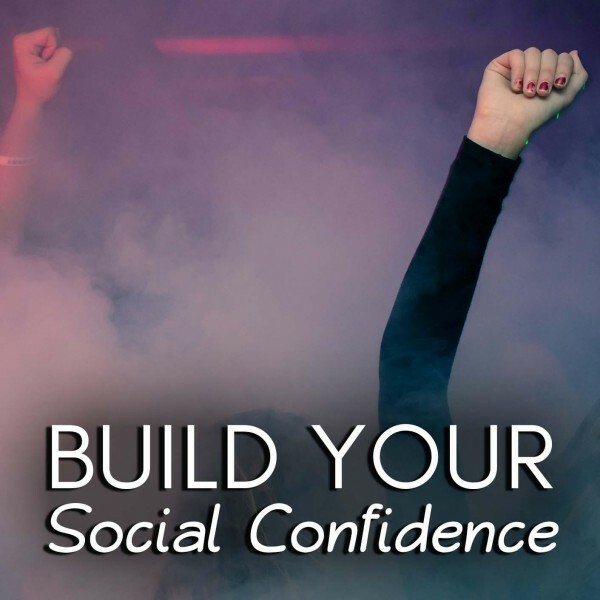 Are you looking for a drug-free solution to anxiety attacks? A natural way to feel calmer, and in control? It’s a sad fact that mental breakdown from stress in on the increase. Doctors are increasingly prescribing treatment for exhaustion from stress. And whilst there are many different causes (work stress, relationship stress, divorce stress, moving home stress, the list goes on and on...), the range of common symptoms are the same; headaches, anxiety, fatigue, depression, irritability, pain, even anger. Conventional treatments often revolve around ‘ time off’ or ‘rest’ (when that might not be convenient), ‘lifestyle changes’ (when that might not be possible), therapy (which can be expensive) or in extreme cases, drugs. Is it any wonder then that medical forums throughout the world, are chock full with questions about stress management: Can stress cause muscle spasm? Is it possible to have a nervous breakdown from stress? And can hypnosis be used for relaxation and stress relief? 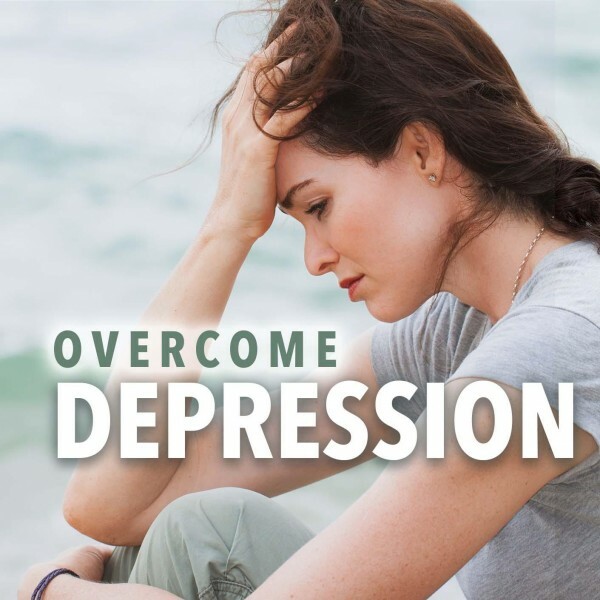 Stress and anxiety relief hypnosis (sometimes known as ‘stress hypnotherapy’) is highly effective. Better still it’s drug-free, relatively inexpensive, and completely safe. All you need is a place to get comfortable, a little privacy, and our hypnosis stress management MP3 download. Sounds good, doesn’t it. In fact, in some ways, it sounds almost too good to be true, but self-hypnosis for stress management is a proven, effective treatment. 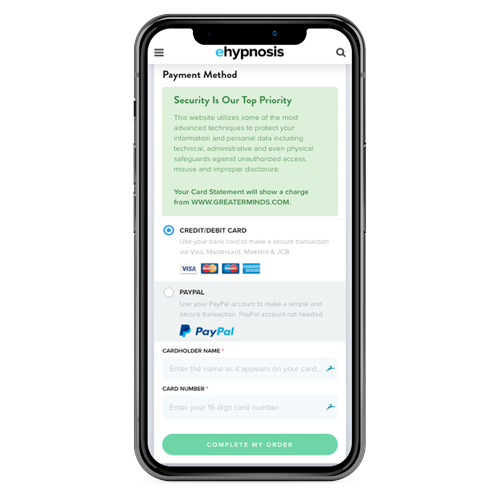 If you're ready to take back control of your life and eliminate stress and anxiety once and for all, select a payment option from the choice below, and download your hypnosis recording today. Do you want to ask us a question about hypnosis or find out more about the Stress & Anxiety Relief Hypnosis program? Our customer happiness team answer all questions personally and promptly during our regular business hours. Does Hypnosis For Stress Really Work? Yes. Using stress relief hypnosis does work. If for no other reason than it is extremely relaxing. For those seeking a more technical or scientific answer, self-hypnosis for anxiety and stress works by gently ‘re-programming’ your subconscious; tweaking and dialing down your reactions to those everyday stress ‘triggers ‘ so that instead of feeling anxious, you’ll feel calm. Instead of feeling harassed, you’ll feel relaxed. And instead of a stress spasm, or a headache, or chest pains, you’ll feel peaceful, and in control. Most importantly you’ll have your life back. Stress and tension relief can be yours. Anxiety and panic attacks can be a thing of the past. 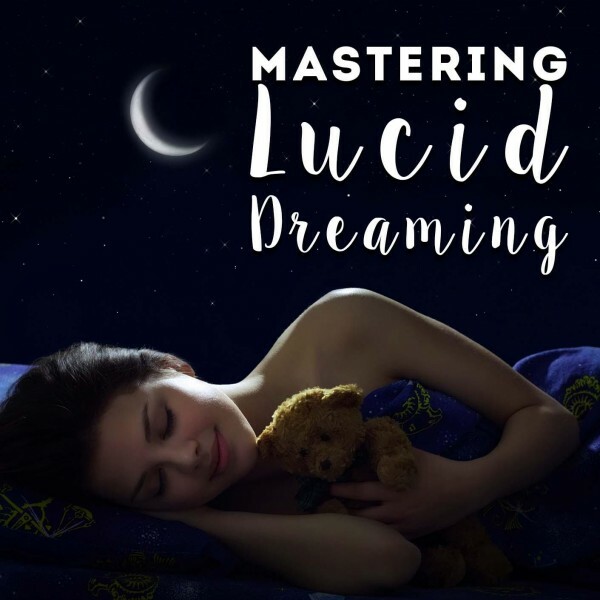 We recommend you listen to this hypnosis for stress reduction download each night, before you go to sleep, but so long as you’re able to close your eyes, relax, and give the download your full attention, you can listen to it again and again, at a time to suit you. 'Stress' is the body's built-in 'red alert' system to deal with situations that your mind deems as threatening, or dangerous. When you find yourself in such a situation, your body releases a hormone called adrenaline which causes your breathing, heart rate and blood pressure to rise. 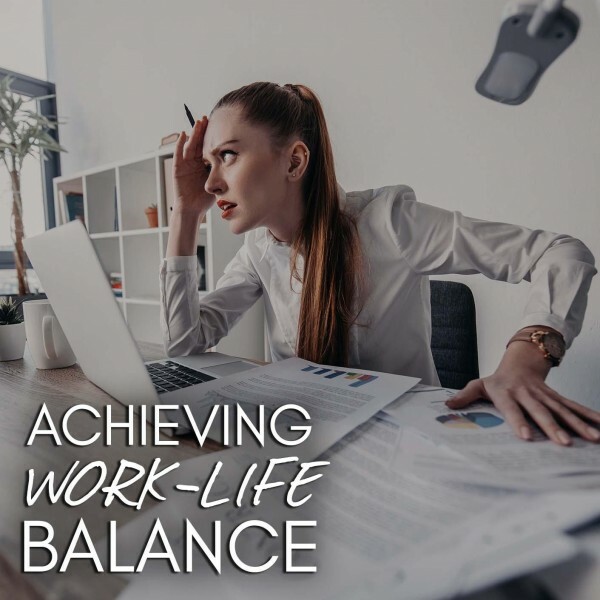 Sometimes referred to as the body's "fight or flight" response, this physiological response gives you a short burst of energy to escape or tackle the stressful situation. Why is long-term stress damaging? Problems occur when the body is put into "fight or flight" mode for frequent or extended periods. 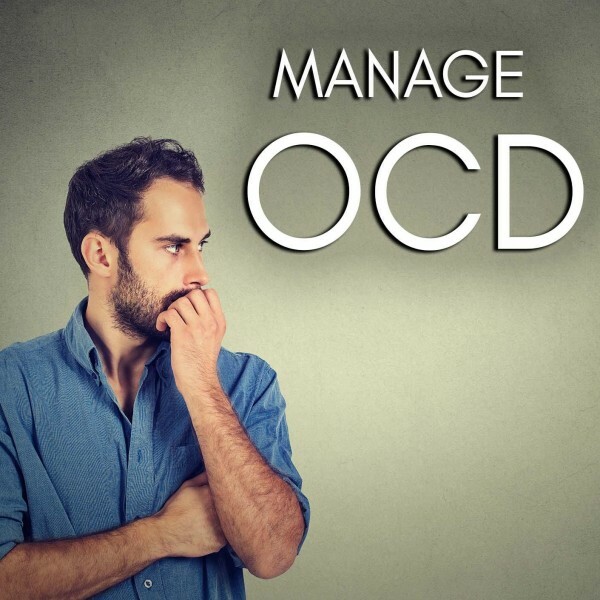 Anxiety is a feeling of worry, nervousness, or unease. Whilst everyone has periods of anxiety at some point in their life, for some it can become a daily occurrence, making it difficult to function normally and worse still, take steps to eliminate the cause of the anxious feelings. Why is hypnosis particularly good for stress and anxiety management? As both stress and anxiety are triggered by thoughts or feelings, hypnosis is an excellent tool for unlocking those emotional triggers and dialing down the body's learned response. Imagine being able to flip open your head and adjust the way your brain responds to unhealthy fears that you've developed over time - that's what hypnosis is (albeit, without the need to mess up your hair). 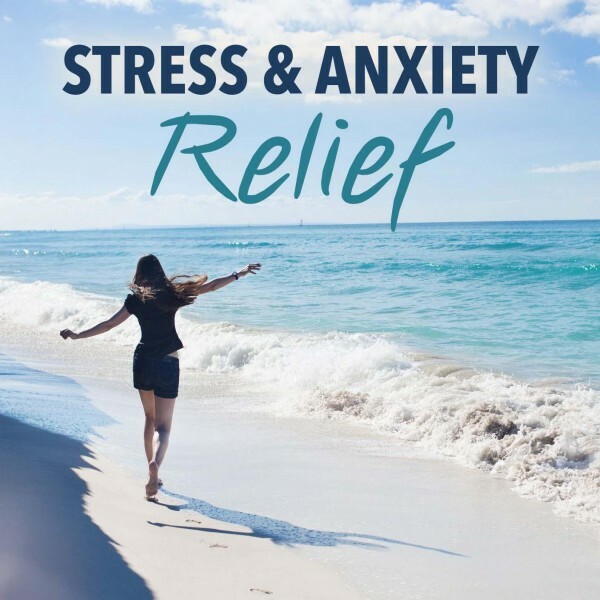 This stress & anxiety relief hypnosis download is a professionally recorded program by a renowned clinical hypnotherapist, available to you at a minimal cost compared to even just one face to face session. 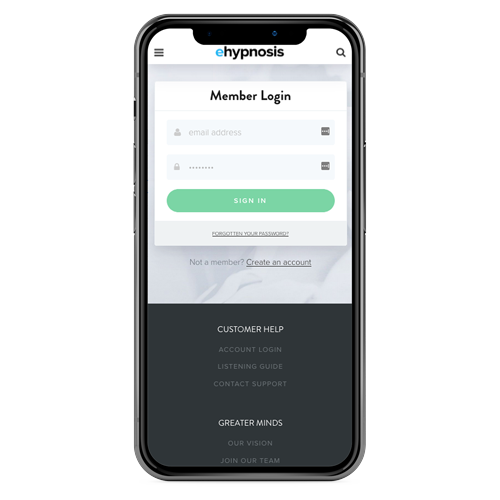 The programme is easy to access and even easier to use, making it a stress-free solution for anybody looking to help themselves through hypnosis. 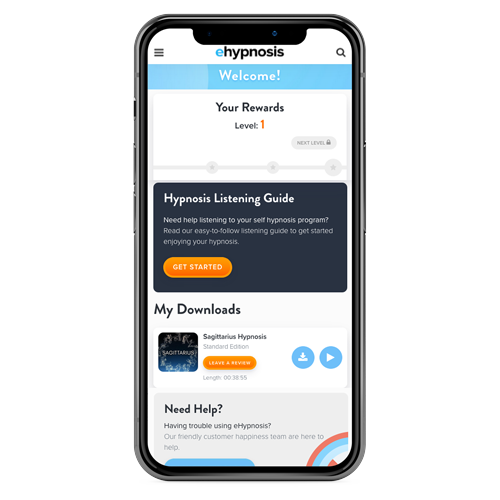 The best thing about using hypnosis is that the usual barriers, such as time or busy schedules, can be overcome where you should listen to the tracks when going to sleep at night. Something we all have to do! 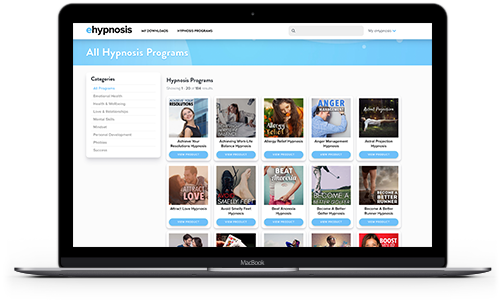 All you need is some privacy to give the hypnotherapy track your full attention so you can relax into the program. 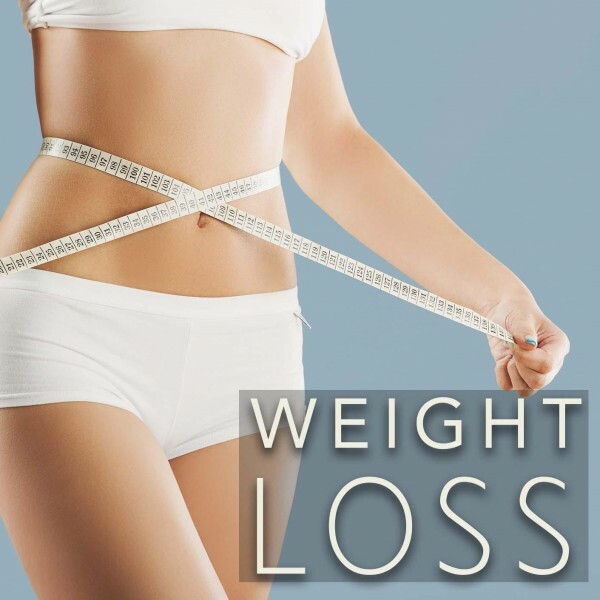 We recommend you listen to this download every night before going to bed, and the scientific methods used in the recording are even proven to work effectively while you are asleep! So say goodbye to stress and anxiety right now. 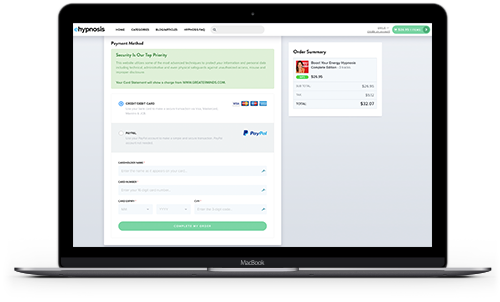 Select your program option below and download your stress and anxiety hypnosis program, today!